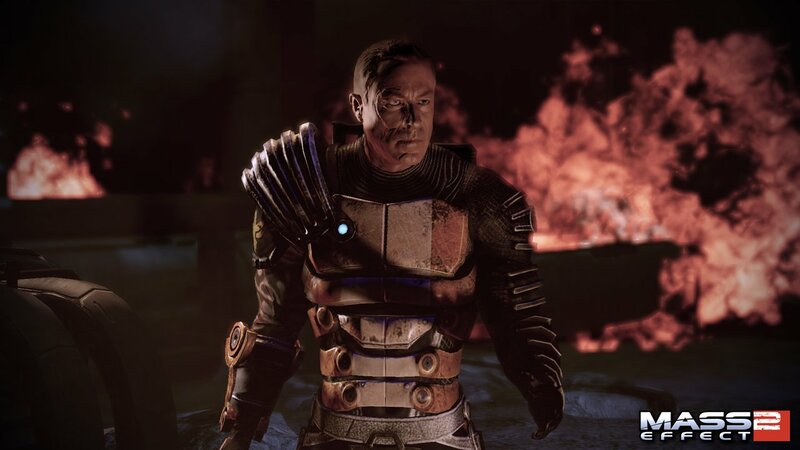 Much like Dragon Age: Origins, Mass Effect 2 will have premium content from day one. 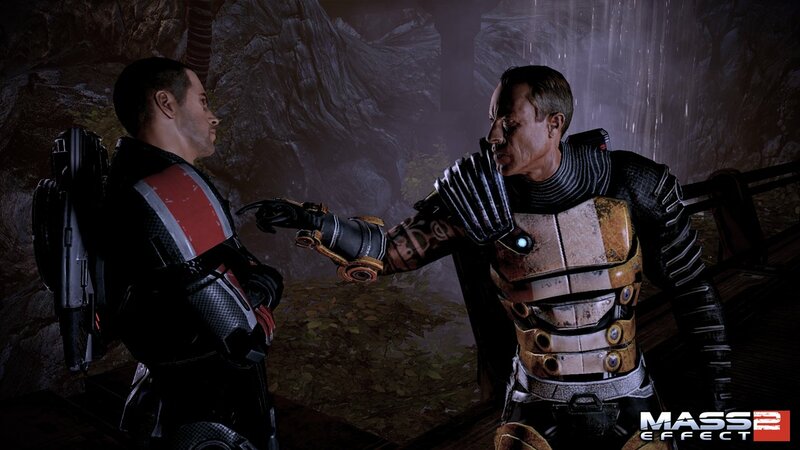 Today BioWare outlined their exact plans for the first two pieces of DLC. Every new copy of ME2 will include an unlock code for the Cerberus Network, a "conduit for players to receive bonus content as well as daily messages and news on upcoming releases for Mass Effect 2 for no extra charge." If you purchased a used copy of the game, you'll have to pay a separate fee for access to this service. The price was not disclosed. Players with access to the Cerberus Network will be able to download the first DLC pack on January 26th, the game's North American release date. This pack adds a new recruitable NPC named Zaeed. At some point after launch, BioWare will release a second pack with a "Hammerhead" hovertank for planetary excursions. New missions and items will be added in the future as well. It's not completely clear from the press release whether post-launch content will be free through the Cerberus Network as well. Probably not but it's nice to dream.